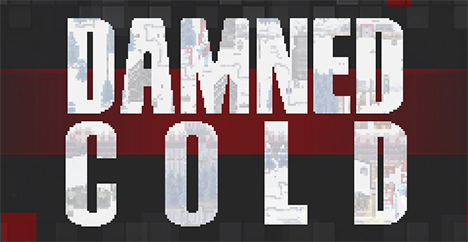 Damned Cold is a twin-stick shooter with rogue-like elements. Play as an escaped prisoner of war trying to flee their captors through killing cold winds in a reactive diesel-punk world. It got Paul! And now, it's coming for US!!! was our entry into Ludum Dare 35, a tribute to John Carpenter's The Thing. It was our first Ludum Dare entry, and we're proud of what we were able to do in just a few short days.